Few directors are as celebrated as Alfred Hitchcock, known for classics like Vertigo, Rear Window and Psycho among many others. The master of suspense is probably a top ten director of all time, and each of those films will likely be featured on future editions of this column. But for my first Hitchcock outing, I wanted to go with a film that, while well known, isn’t usually celebrated as an all-time great outside of its own genre. 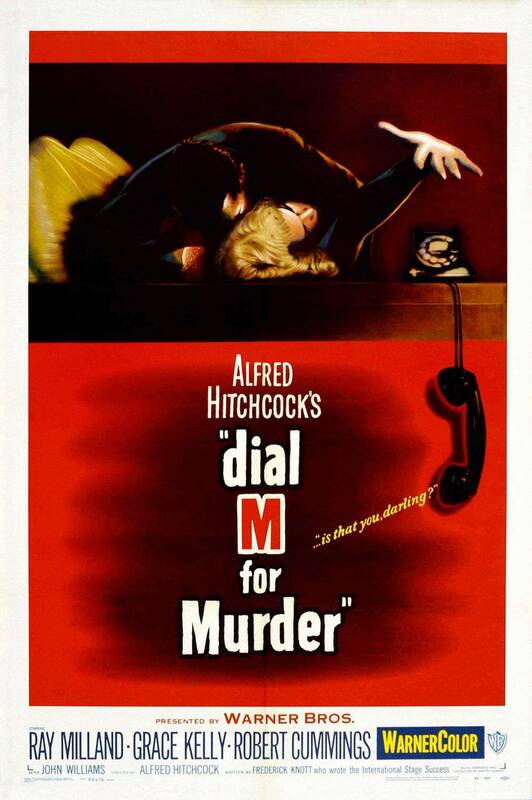 Dial M For Murder is written by Frederick Knott, based on his stage play of the same name. Taking place primarily in one location, the first half tells the story of a man attempting to have his wife killed. Further details require going into spoiler territory, but if you are a fan of mystery movies and haven’t seen Dial M, I highly recommend it. You can even pick it up on 3D Blu-Ray; the film was originally shot in 3D at the tail end of the 1950’s all too brief fling with it. You don’t have to look long at this column’s history to know I love crime thrillers. This one is decidedly a mystery story, though an odd one because the audience is never left in the dark. After taking a few minutes to explain the motive for Tony Wendice to murder Margot, we get a scene in which Tony explains every detail of the plot to A.C. Swann. We then see the failed murder at the end of the first act and know what when wrong. The entire second act involves Tony trying to find a way out of the situation as everyone else slowly pieces the mystery together. Knowing what happened before the characters do gives Dial M For Murder a unique sense of tension. Tony comes across as a total scumbag, and seeing him try to get away with murder while still getting his wife killed makes it even more satisfying when he is eventually caught. It’s fun to watch the inspector and Mark sort out the information. I was enthralled the whole time just by the story, something which does not happen very often for me anymore. But as usual with Hitchcock, the staging is excellent, and it’s easy to see how it could benefit from a 3D viewing experience. I am not the world’s biggest fan of 3D, so the fact that I want to see this in that format should tell you how well put together everything is. As far as I’m concerned, there’s nothing wrong with Dial M from a content perspective. Its mystery is meticulously laid out and put together, the acting and staging work well. The only real thing that hurt the film was the decision to film it in 3D, cashing in on a gimmick that had worn out it’s welcome. I feel it may have undercut its own success by going with a gimmick. A film in this genre wouldn’t likely be released in 3D today. 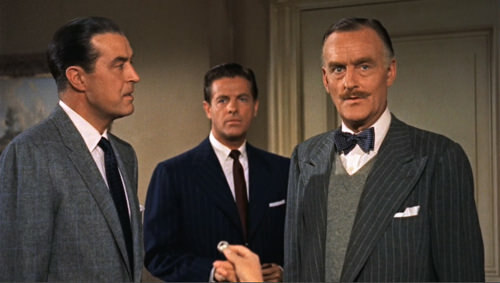 Dial M For Murder is a deliberately small production, carried by the strength of its story. 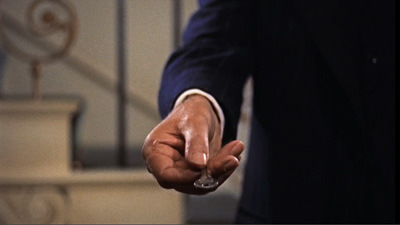 Alfred Hitchcock excels at presenting this sort of material, making sure the audience is never lost even while the characters scramble for answers. 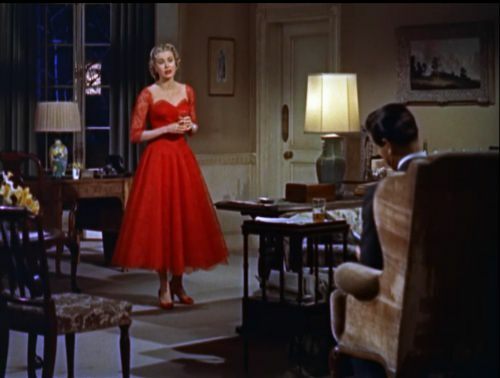 This is more of an underappreciated gem than a stone cold classic in my eyes; while there’s nothing wrong with it, it lacks that x-factor that makes Psycho or Rear Window an all-time great. But if you are a fan of Hitchcock’s filmography or of mystery films, this should definitely be on your watchlist. I log reviews for every film I see, when I see them. You can see my main page here. Recent reviews include Free Fire, Oliver and Company and Paterson.